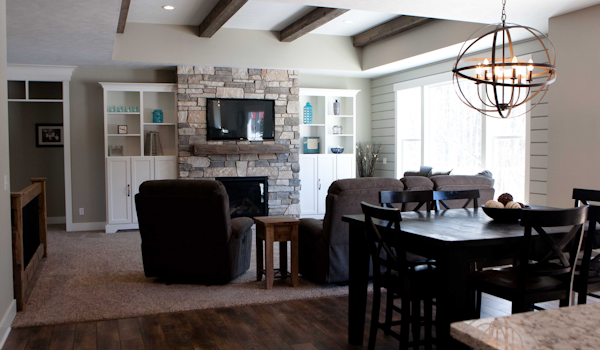 ﻿ Custom home designs, builds & remodels by JD Snip Builders - serving all of West Michigan. At JD Snip Builders, we take great pride in our craftsmanship and our ability to help you build the home of your dreams. For many people, building a home may be a once-in-a-lifetime experience and we are there for you from the first handshake to the final hammer strike. As your neighbor, coach, friend and builder, we guide you through the house building process and help you create more than a place to live...we help you create a home. Our personal, professional services sets us apart but so does our quality and design - see what JD Snip Builders can do for you. Providing custom home design, building, remodeling, renovating and additons to Jenison, Hudsonville, Jamestown, Byron Center, Wyoming, Grandville, Zeeland, Holland...all of West Michigan.